The man and I decided quite randomly, during a car journey that we should attempt to visit a different park each weekend morning since we are all early risers. 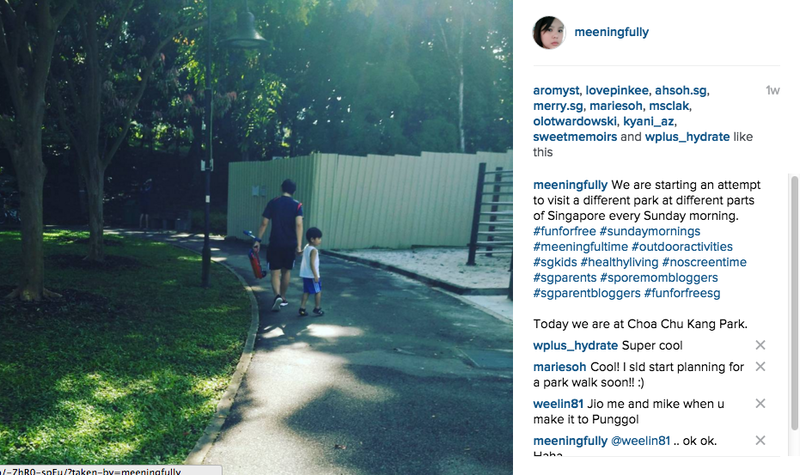 This is our attempt to spend quality time with the boy, encourage outdoor activities as well as reduce screen time. Fresh air on a weekend morning sounds like a great start to the day doesn't it? 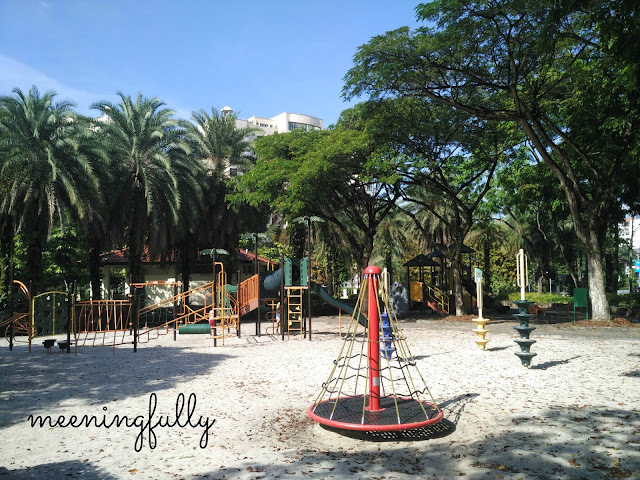 So, here's our first, and off we went to Choa Chu Kang Park. 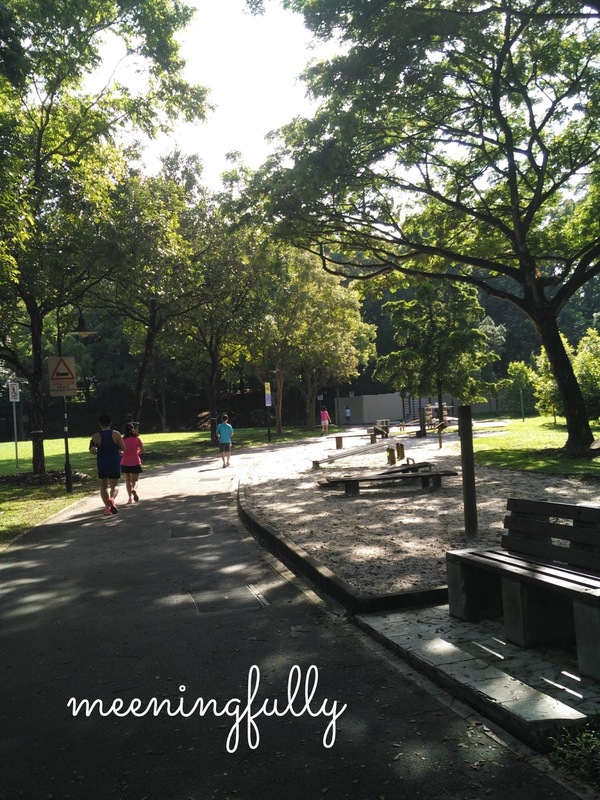 As short walk from Choa Chu Kang MRT Station, this part is nicely tucked against some lush greenery and spreads over 11 hectures. According to the NParks website, the park has 4 main areas. 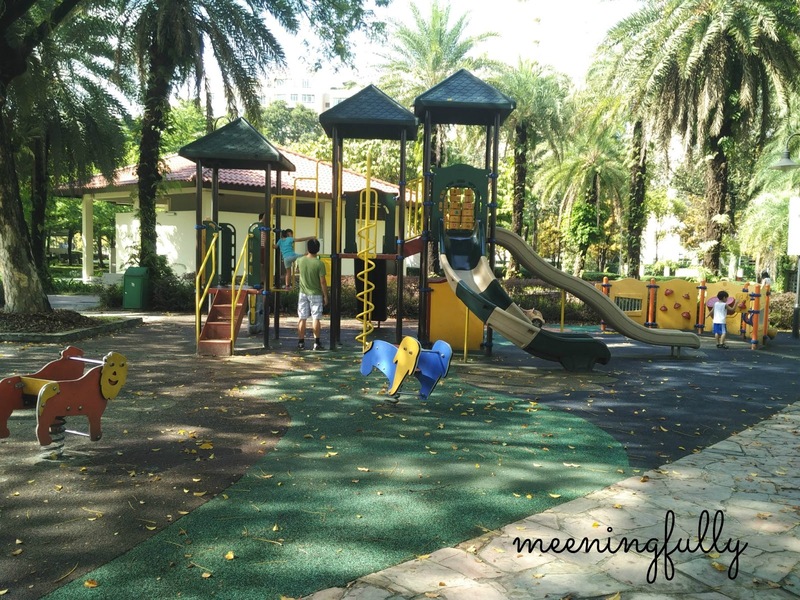 Well, we managed to cover one area which has 3 dfferent playgrounds. Heaven for the boy I suppose. Entering the park, walking along the fitness stations. J enjoyed this playground quite a bit. Looks like we have more to cover... Onward we go to more parks! More information on Choa Chu Kang Park here.